Who is behind K2 ? 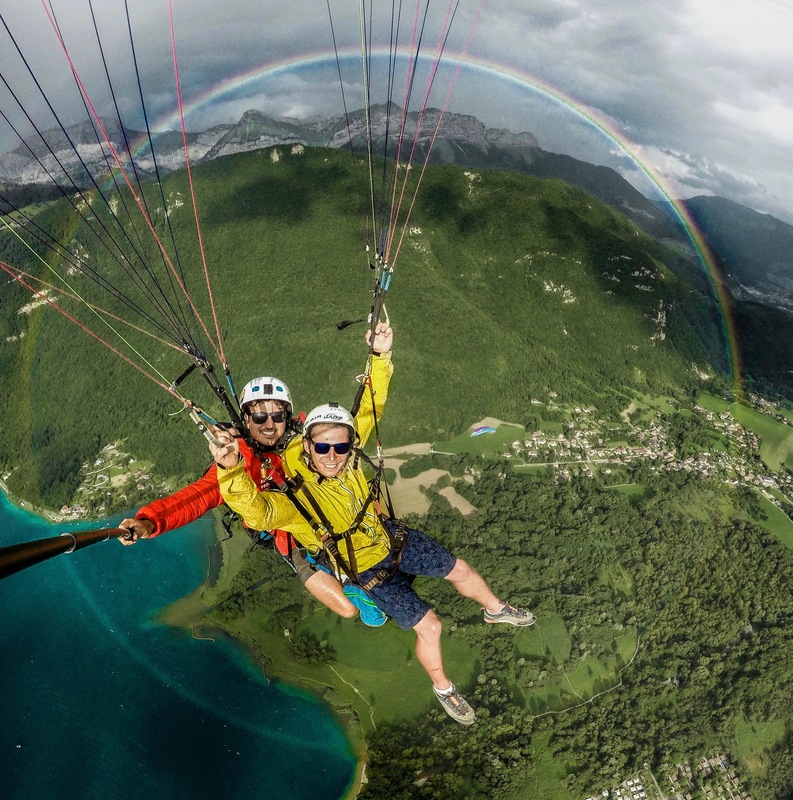 Maxence and Christophe started this paragliding school together in 2005. They specialise in piloting and SIV courses while always keeping safety in mind. After a while the team grew bigger but they never let go of the humane and family aspect of their school. So they have professional cameramen helping during the piloting courses, high levelled pilots for teaching and tandem flights and an always friendly and hard-working reception staff. Here at K2 you’ll come across a tight team, working together and putting the best of their abilities at your disposal. And even the dog, Sya, is always smiling!!! 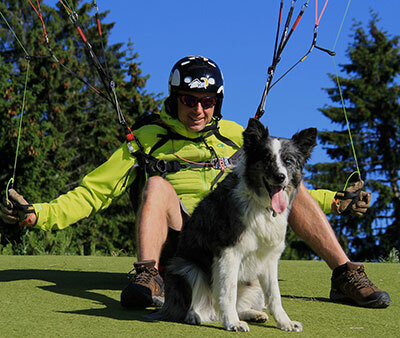 BEES paragliding instructor certified for SIV, DTE and founder of the K2 school. 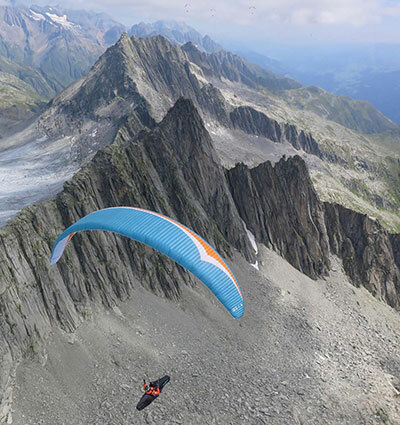 Originally from Alsace, he starts paragliding in 1985 at the age of eleven. He quickly turns to acrobatic flying and becomes one of the pioneers of this discipline. In 1996 he obtained his state licence and is since passionate about teaching. Currently acting as a coach for the FFVL, training future instructors during SIV qualifications, he also is a CEN certification test pilot and still continues to progress at the forefront of acrobatic flying. 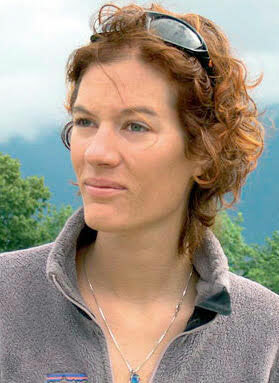 BEES paragliding instructor certified for SIV and founder of the K2 school. 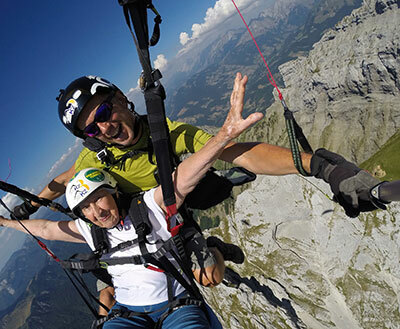 Originally from Haute Maurienne, she started flying in 1996 at the age of 15 and got into the Rhône Alp’s espoir team. She obtained her state licence in 2003 and is passionate about teaching and human relations. Born in 1994, originally from the Crest-Voland ski resort just above Albertville. His first passion ? Skiing of course ! 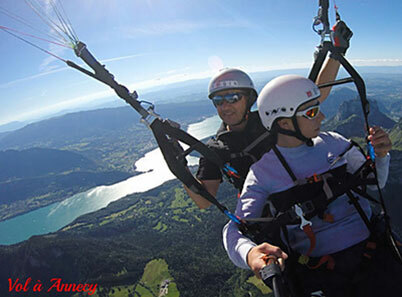 But with his father being a paragliding instructor, he quickly discovers the activity and flies at the age of ten ! 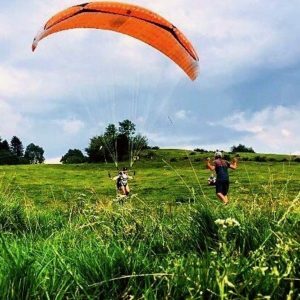 He gets into the French paragliding succession team in 2014 and starts competing in world cups and performing long distance flights (300km for his personal record). He is also interested in acrobatic flying. A complete pilot ! When Martin doesn’t fly, he skies ! Indeed in the winter Martin is a ski instructor in Tignes. And officially a DEJPS paragliding instructor since 2016. 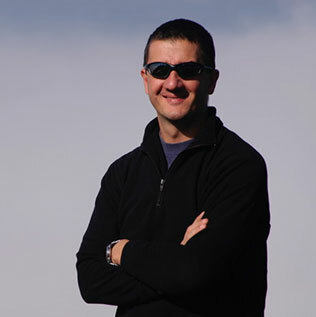 His plans : Passing on his passions on a higher level with Off-piste skiing or paraglider piloting and SIV courses. 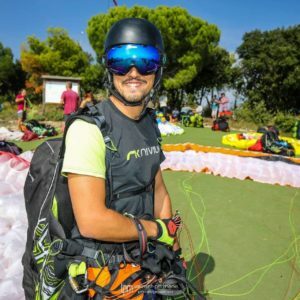 Originally from St André les Alpes and born in 1995, he was born into the paragliding world and realises his first flight at 11 years old. Thanks to this, Louis gets into the paragliding espoir pole in high school and starts entering in competitions. 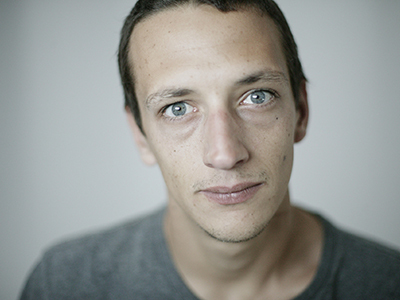 He’s a part of the pole France and has been a participant in the paragliding cross country world championship since 4 years. 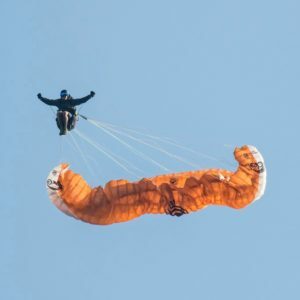 BPJEPS instructor since 2017, he’s willing to share his passion through tandem flights and teaching. 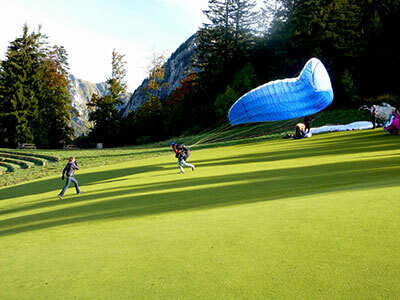 Out of the season, he works on developing the paragliding activity. 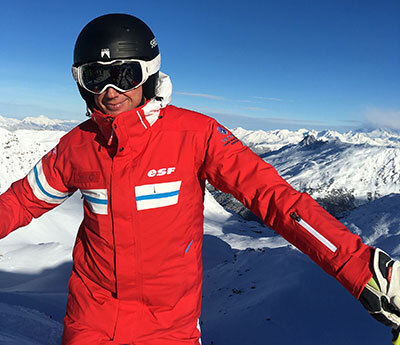 His other passions : skiing, speed-riding, acrobatic flying and mostly inventing new figures with Martin! Born in 1965 in the Vosges. 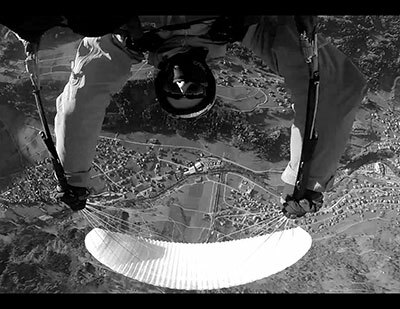 It’s climbing that gets him into the paragliding and hang-gliding world in 1986. He became a BEES paragliding instructor in 1994 at Lachens and created his own school at the Salève in 1995 before passing it on in 2005. 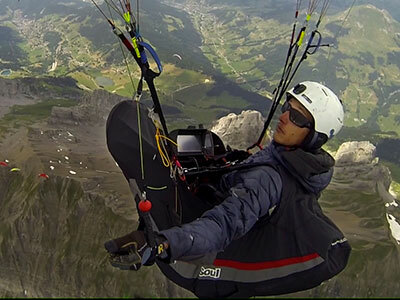 He turns towards the medical sector and becomes a nurse in 2010, on top of paragliding he now offers medical help. His most beautiful dream : To fly as long as possible. Born in 1992 in Lot, a little department in the middle of France. His father discovers paragliding a few years before he does but at the age of twelve Theo also gets passionate and makes his first flight. 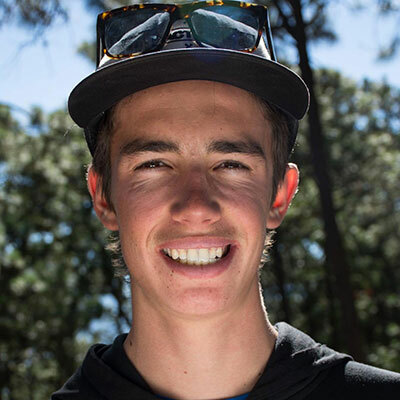 A while later he joins the paragliding espoir pole at Font-Romeu where he’ll participate in his first competitions. BPJEPS instructor since 2012, tandem flights are his main occupation but he gest down to the ground from time to time for some teaching. His other passions : skiing, base-jumping, photography but most of all… watching Martin and Louis invent new figures! Born in 1995, he does his first tandem flight with his father at 3 years old followed by his first solo flight at the age of 7. 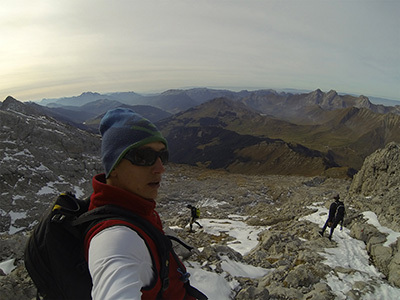 Afterwards Antoine joins the espoir pole in the Pyrenees for 2 years. Thanks to his strong results, he participated four times in the paragliding World Cup all the while studying landscaping. In 2017 he starts his BPJEPS course and discovers acrobatic flying. 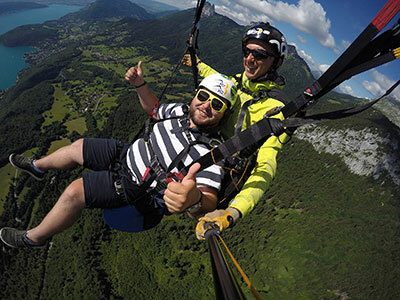 Antoine loves to share his passion through tandem flights and teaching. His goal is to specialise in SIV courses and therefor obtain the DEJEPS certificate in a near future. His hobby’s are mountain biking, climbing, skiing, video editing and drinking a beer at the end of the day with friends ! 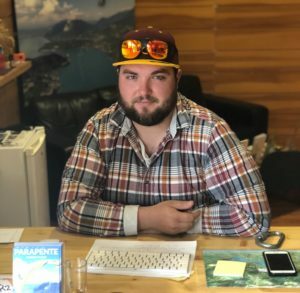 A part of the team since 2016, Quentin is our multi-task guy ! He could be the one driving you to the take-off, fluidly and smoothly, the same way he skies… Or he will welcome you at our shop, in a good mood, always with a smile and a bit of a Savoyard accent! 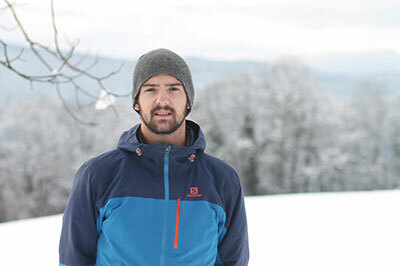 Originally from Faverges, he is passionate about skiing, the mountains and new technology. For now he only flies with a tandem paraglider ! 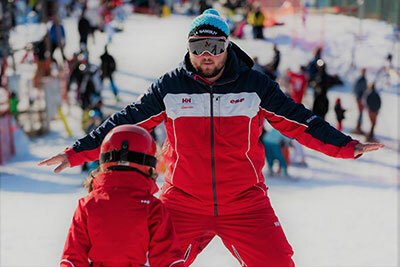 Quentin has been a ski instructor in la Sambuy for the last 6 years, he has nearly finished his skiing state licence. His projects are to finish his skiing licence, to travel and why not to fly alone one day. Our extraordinary secretary ! 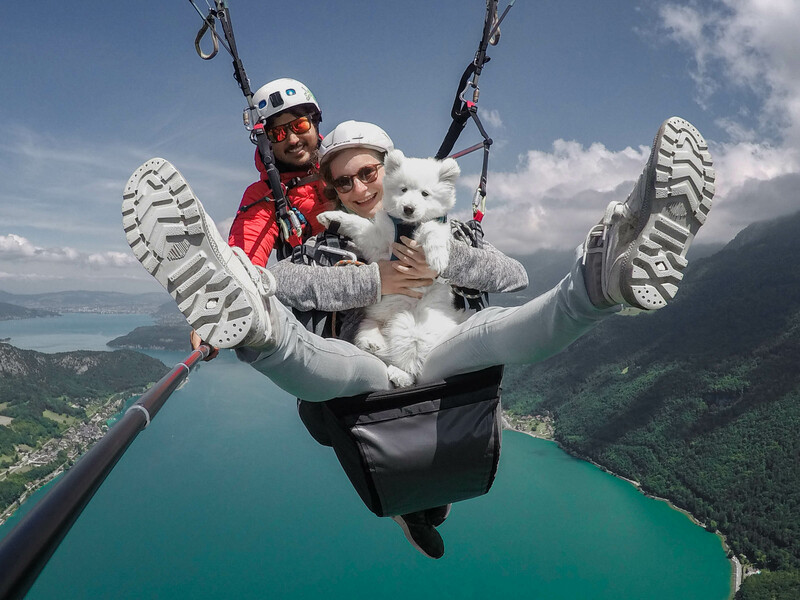 She will be there to welcome you, explain how the flight is going to take place and answer any questions you might have about your unforgettable flight above Lake Annecy ! 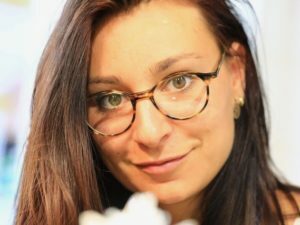 Ophélie is a young women coming from the mountain. 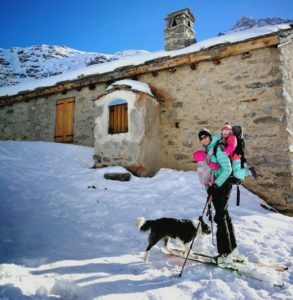 Born in Isère, she’s passionate about skiing, tour skiing and any other sport. 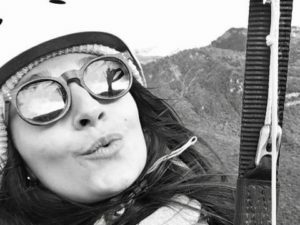 She discovers her interest in paragliding in 2015 and continues to progress ever since. 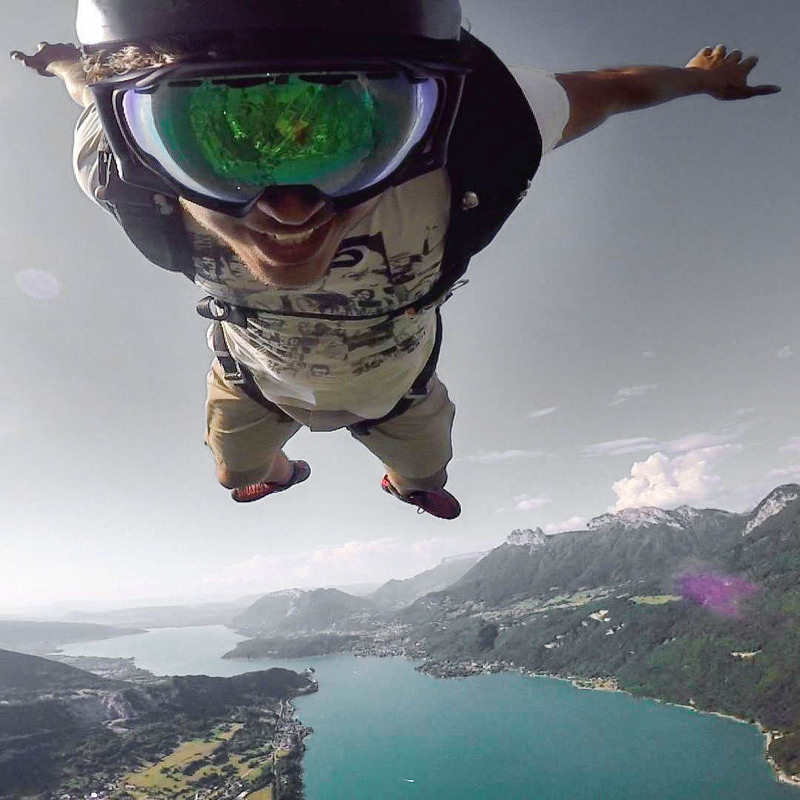 Originally from Ain, he had his first steps in the paragliding world filming the take-offs of his already passionate brother. They then launched an athletes and filmmakers association with some friends : Chooks prod. They progress in this sector until it becomes their job. 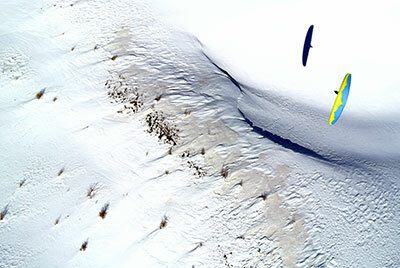 That’s how Alex joined the K2 team with already 10 years of experience in the film and paragliding world. 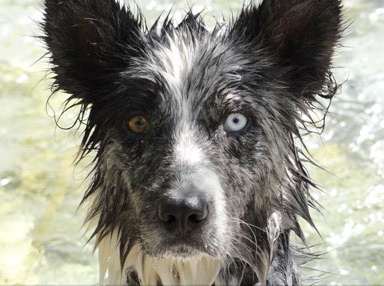 You’ll always be greeted with a smile by our dog!!! 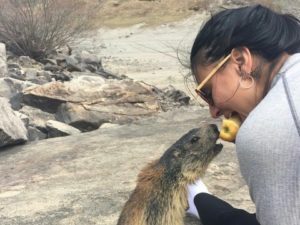 Her passions : Ducks, cows and of course paragliders!!! 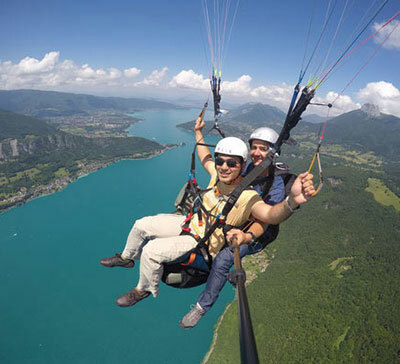 Book your paragliding tandem flight directly on our website : Paragliding Annecy booking or by phone : +33 (0) 6 72 73 76 58.